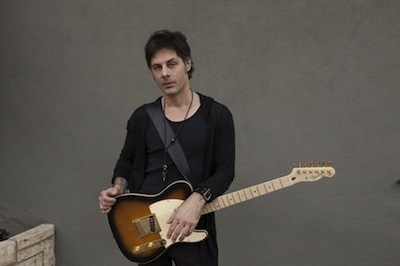 Richie Kotzen has released a video for the song War Paint which appear on his The Essential Richie Kotzen which was released on September 2nd. Watch it below. To see Kozten’s video for the song Walk With Me, also from this collection, please click here. Great song and liked the video. You know I never gave him much of a listen to before but noow I think I’ll be checking out his other stuff because great voice and nice guitar riffs. 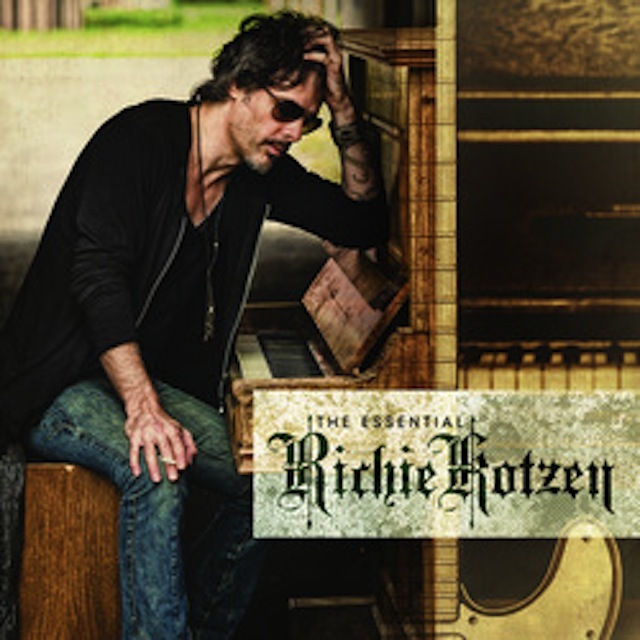 Webster’s Dictionary: Kotzen, Richie: lauded guitarist; cannot write a catchy song; see “overrated”. Just curious how Kotzen is overrated his songs aren’t on regular radio. Catchy songs isn’t that for regular radio. Nick: I listen to tons of stuff not on the radio. In fact, I hate radio. Kotzen, to me, is another one of those artists that almost grab you, but when the chorus rolls around, it’s over. I don’t get it and probably never will. To me that’s a waste. Take a brilliant guitarist like Nuno Bettencourt. The dude can write GOOD songs. Songs that stay with you. Even the stuff Extreme did on their least popular records are better than most bands.